The team as a whole (and PY in particular) have been big fans of the Van Helsing games. Looks like we'll get one last reason to go back and play them again. NeocoreGames is proud to announce today that it has sold more than 1 million copies of The Incredible Adventures of Van Helsing action-RPG series to date. This milestone is a great opportunity to give back something to its loyal community. By reading hundreds of forum posts, blog comments, reviews, feedbacks on various media, the developers of the trilogy conceived a definitive version of the adventure, coming to PC this September, The Incredible Adventures of Van Helsing: Final Cut. The Incredible Adventures of Van Helsing: Final Cut will be available as a standalone title on Steam. 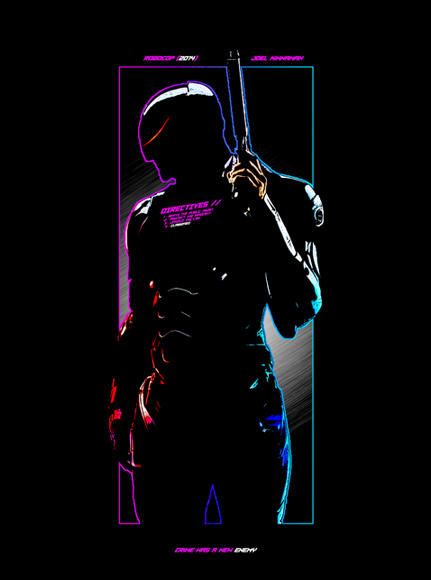 It will cost absolutely nothing for players who own all three games of the trilogy (by that we mean it will be free). For new players, the complete and extended content of the Final Cut will cost $44.99. 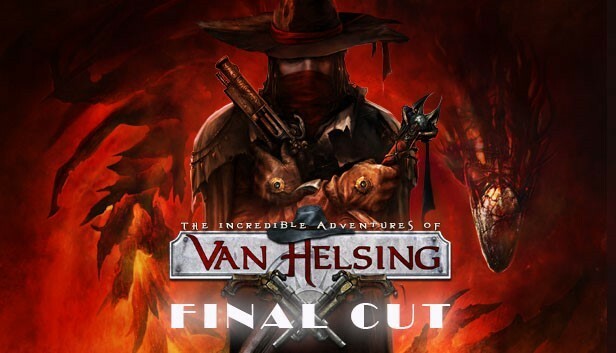 The Incredible Adventures of Van Helsing: Final Cut will be released in September 2015, and will continue to provide content for a long time to come.